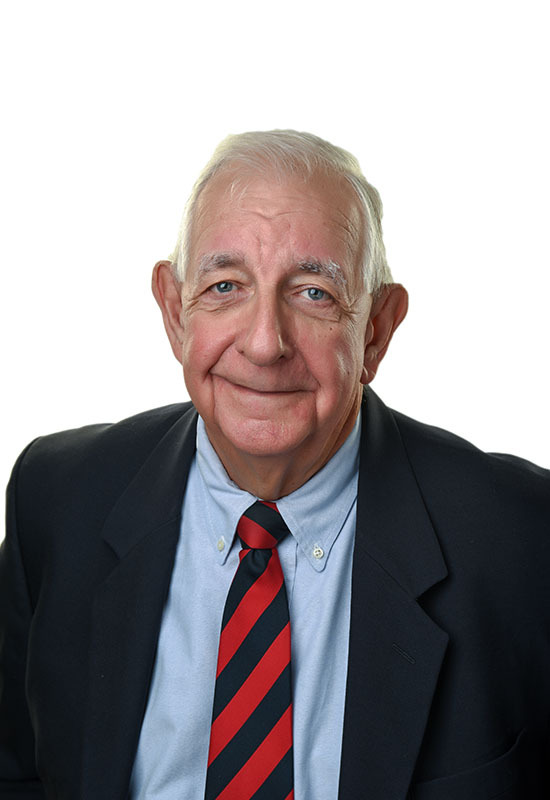 Bill has spent the better part of 50 years assisting clients with corporate organisation and financial problems. Copyright © 2017 Stinchcombe & Haney Legal. All Rights Reserved.